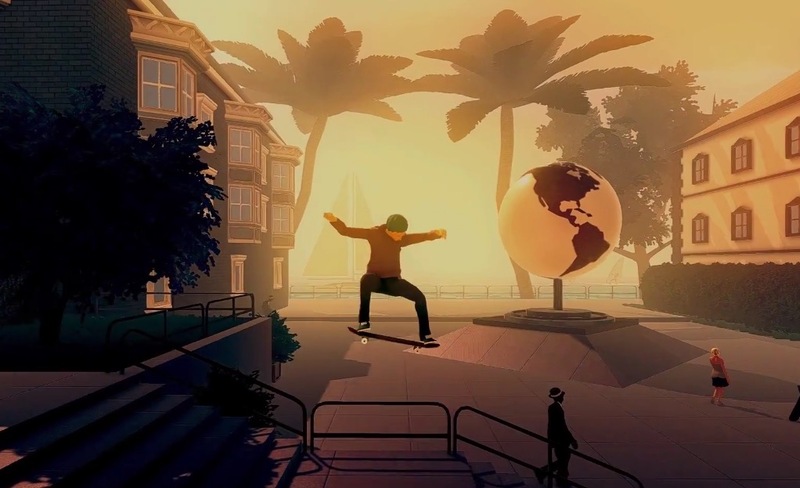 The crew who brought us Alto’s Adventure, a game that we still can’t get enough of as we eagerly await its sequel, have created a new skateboarding game called Skate City that will release on both Android and iOS. 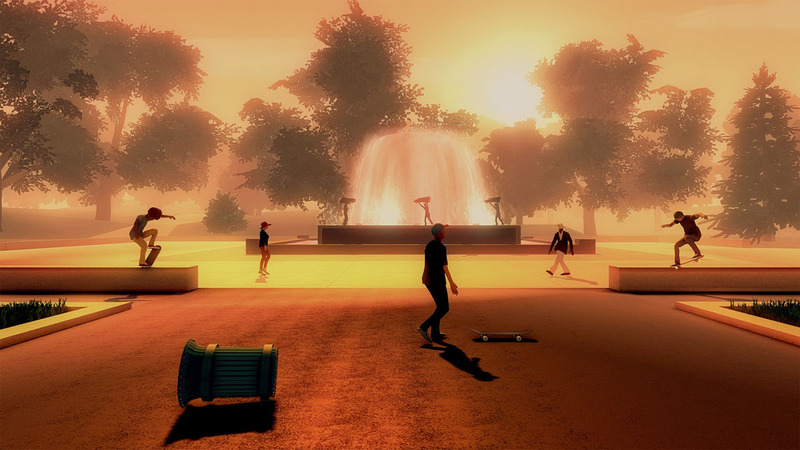 They are teaming up with Agens, a gaming outfit who has created previous skateboarding games, most notably Skate Lines. 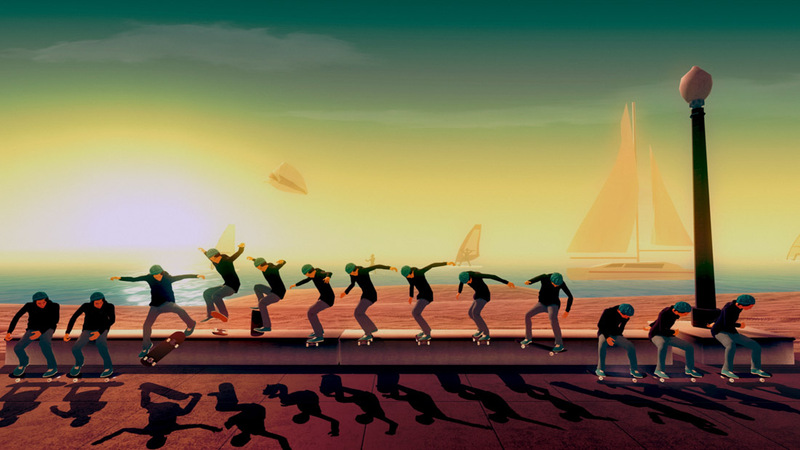 The game looks very much like an improved version of Skate Lines in that its a side-to-side skating experience. 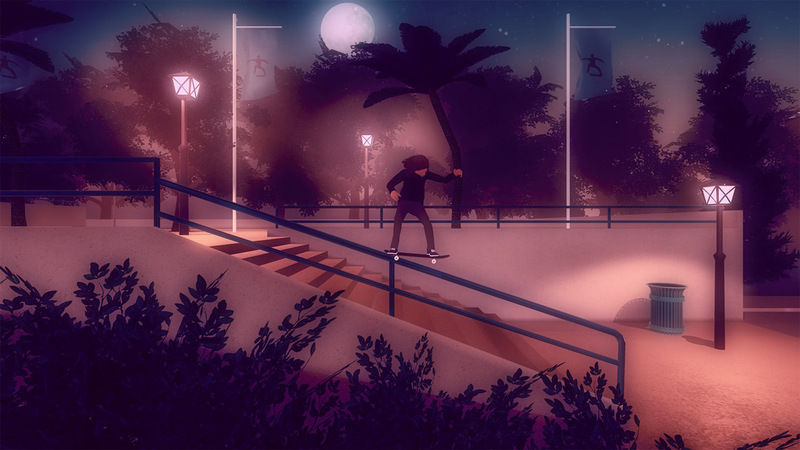 You could also compare it to Alto’s Adventure because it appears to play like a never-ending runner type game, where you jump obstacles and perform tricks as you take on new environments. They’ve gone ahead and posted a trailer (below) and created social media accounts to help keep fans up-to-date on the game’s progress. If the trailer doesn’t give you enough gameplay, you’ll want to cruise over to their Instagram feed, where they have already posted multiple clips. At this point, no release date has been announced. Skate City’s website can be found here.